Managing small business not an easy task as it requires lots of effort and multitasking. 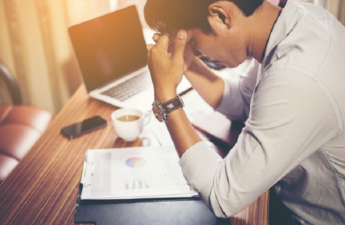 With always a lot on their plate, small business owner have to give their best in order to survive and grow in the industry, but the biggest hindrance between them and the success of their small business is the limited resources. Small businesses are always on a watertight budget and that’s why they need to choose business solutions properly and select their expenses wisely. Using someone like Indexsy to help with your SEO needs could be a wise investment. While facing tough competition from local competitors, trying to match the pace with the always evolving technology and satisfying the needs of diverse customer demands, sometimes it looks almost impossible for small businesses to save money while being productive. 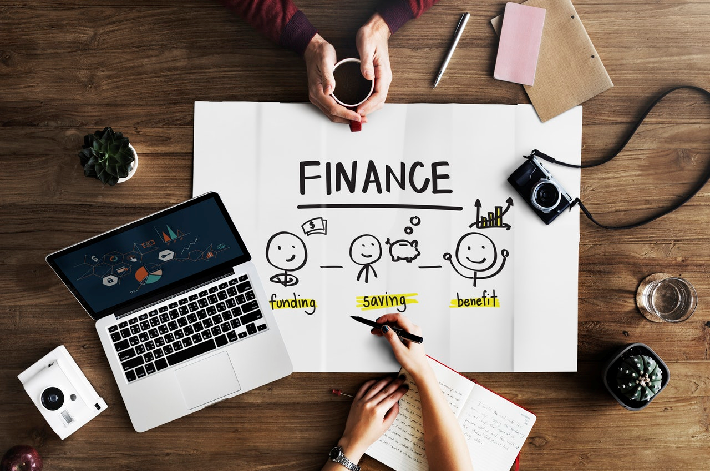 Therefore, in this blog post, we will be looking at some of the ways through which small business owners can save money while making smart decisions and staying productive. Outsourcing has now become a new normal for small businesses as they are able to get expert solutions even with a limited budget. At the initial phase of your business, you might be able to manage everything on your own, but as the business grows you will surely need help. 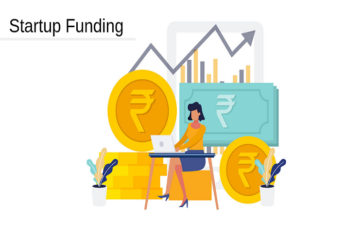 Hiring employees for every business function can prove to be a money-guzzler and that’s why outsourcing is the best option. But outsourcing doesn’t only mean remote working employees only as you can also outsource your one particular business function like virtual assistant or bookkeeping. With an extra pair of hands, you will be able to free yourself from multitasking and dedicate your valuable time to your core job. Choosing technologically advanced solution like cloud computing allows you to capitalize on the benefits of technological advancement while still being effective with your cost-cutting approach. You can choose various cloud computing solutions like cloud storage, app development, or cloud accounting and all these cloud solutions can fit in like a glove in even your watertight budget. For example, you can host your QuickBooks accounting software on the cloud and get miraculous advantages like anywhere, anytime access, high uptime, multi-user access, automatic backup, bank-level security while being economical with your decision. Such cloud hosting solutions doesn’t cost you more than $40/month and you can obviously pay this small amount because it is surely nothing in comparison to what you will get back in return. With the introduction of the internet, many business functions have been morphed and marketing is also one of them. Those days are long gone when TV and billboards were the only way of promoting your business, now even small businesses can build the most effective marketing campaign by using the economical and powerful social media platforms. You can easily build an ad campaign on a social media site like Facebook, track its response, and get benefited through it. The cost of running ads on social media platforms is quite QuickBooks cloud hosting-friendly and even a startup with a budget crunch can avail the advantages of social media marketing. As a small business owner, you should always try to avoid paying the retail price because you can always negotiate with the vendors for a lower price of the product or service. In addition to this, you can also ask for a reduced shipping price or any other kind of deduction, which will result in a lowered buying price. But if your vendor is not ready to negotiate then you can offer them some service of your company for free in return of giving discounts on the service or product you are buying. You might have heard the idea of Go green with your business many times, but it’s still an effective solution for your business and instead of ignoring it, you should adopt it in your firm. It doesn’t matter whether you are running a home business or an office; you need to be energy efficient in order to implement your cost-cutting efforts successfully. So go out and look for energy saving solution which can lower down your expenses while making you a part of the Go green campaign. Small business can’t go on choosing every business solution they see and spending a huge amount of money from their limited budget. 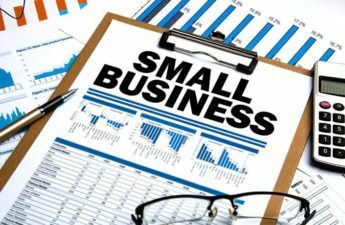 They need to be smart, practical, precise and economical with their decision as a small business without enough funds will not be able to survive in the market for long. So, adopt the above-mentioned tips and be cost-effective with all your small business decisions.